One of the gripes Malaysian employers have when hiring millennials, especially fresh graduates, is their unrealistic salary expectations. 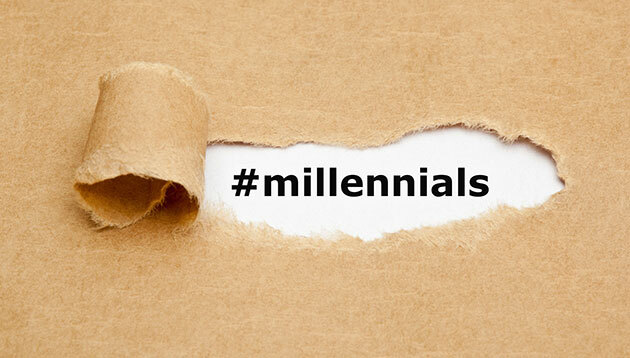 That said, in order for employers to attract the best talent in today’s limited talent pool, organisations have to ensure competitive packages – especially since salary/ financial compensation is the most important consideration to Malaysian Millennials. According to the World Economic Forum’s Global Shapers Annual Survey 2017, 51.3% of Malaysian Millennials indicated salary/ financial compensation as the most important criteria when considering job opportunities. This was followed by growth/ career advancement (50.3%) and work-life balance (42.2%). While a sense of purpose/ impact on society (34.9%), and flexibility/ autonomy in terms of working hours and location (29.2%) rounded up the top five. Surveying over 31,000 people aged between 18 and 35 from 186 countries, the survey sought to gain insights into their views on society, business, politics, the economy and technology as well as their workplace and career aspirations. 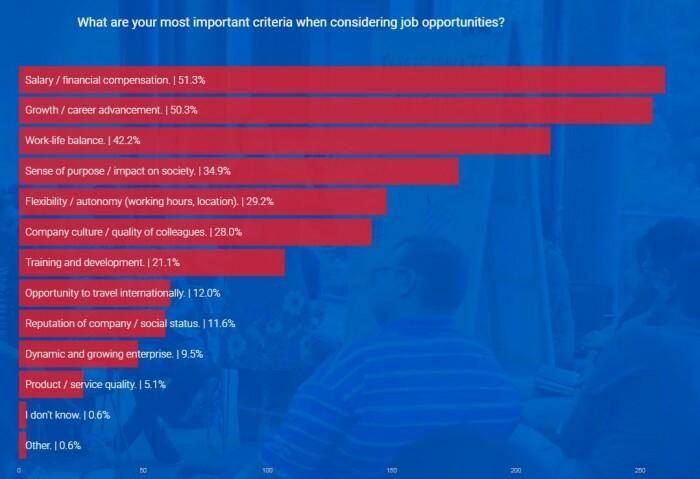 Zooming in on the over 600 Malaysian respondents and their views on business and the workplace, almost half (45.5%) cited a lack of experience as their biggest concerns about their job prospects when applying for a new role. 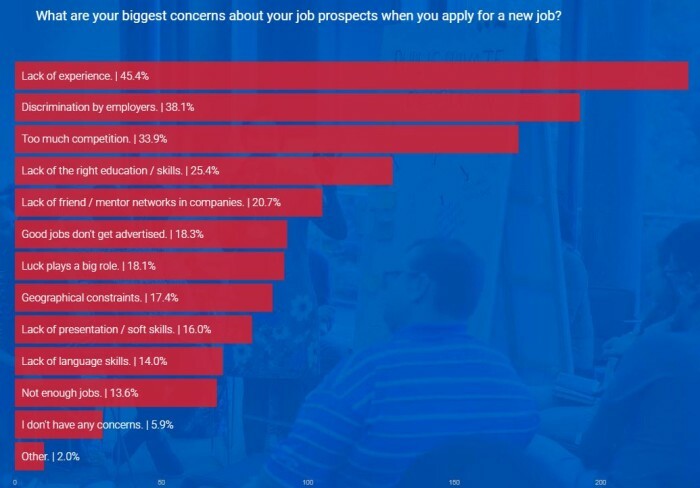 Other major concerns were discrimination by employers (38.1%) and too much competition (33.9%). Interestingly, while a majority of respondents felt it should be part of the employer’s mandate to ensure work-life balance (45.2%), almost two in five (16.2%) felt there is an over emphasis on work-life balance, and 11.6% preferred to work as much as possible. Further emphasizing the importance these Millennials place on work, 86.7% of them have revealed that they are willing to relocate in order to find a job or advance their career with the United States and UK being their top choices of countries to relocate to. 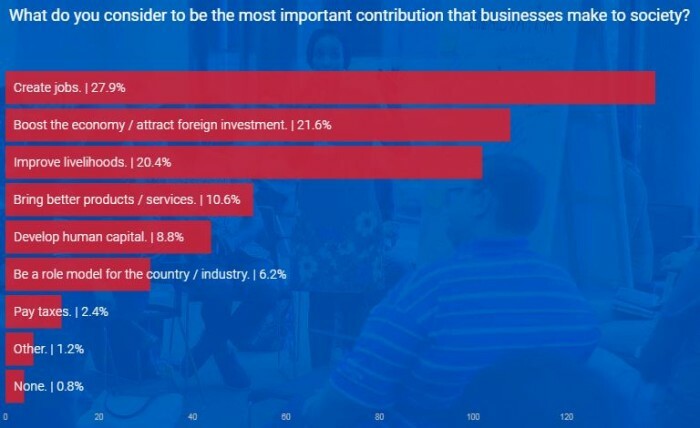 The survey also revealed that these Millennials considered the creation of jobs (27.9%) and boosting of economy/ attraction of foreign investment (21.6%) the most important contribution that businesses make to society. A majority of them also felt companies should lend a helping hand in addressing social problems even when these problems are unrelated to their business activities – and it seems like organisations have caught onto this trend, with organisations like Pfizer Malaysia inaugurating the Pfizer Gives Back programme earlier this year. When it comes to deciding if a company is responsible, most turn to sustainability/ social responsibility reports (67.1%), industry reports (47.5%), and annual reports (46.9%). While media reports (43.7%), and insider stories (40.1%) rounded up the top five. With the workplace becoming increasingly multi-generational, mentoring and reverse mentoring (43.1%) came up as Malaysian Millennials’ top suggestion for making the workplace culture more youth-friendly. KrisLab will serve as a collaborative workspace for SIA Group staff to develop innovative ideas and co-innovate with external part..